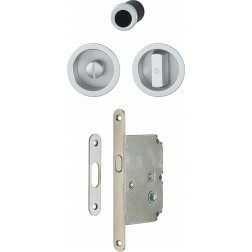 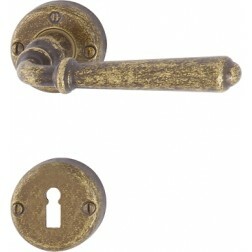 Brass Interior door key Hoppe M449 series. 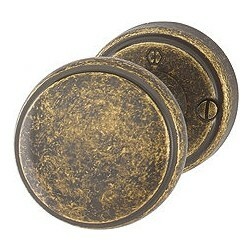 Antique finishes available. 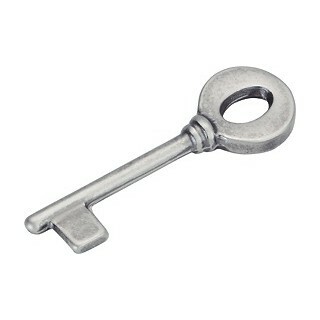 WARNING: The key must be duplicated with the key of your lock. 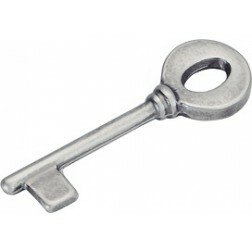 Elegant door key for interior doors only. 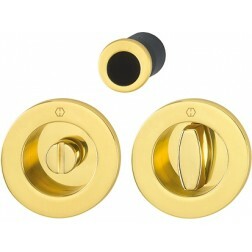 Realized with robust brass by Hoppe, coated with many antique finishes.